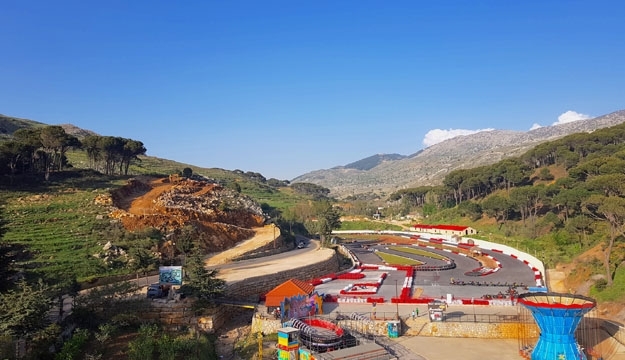 Go-kart tracks are winding and curving courses commonly designed in such layouts as the figure eight and the snake kissing a garden hose. 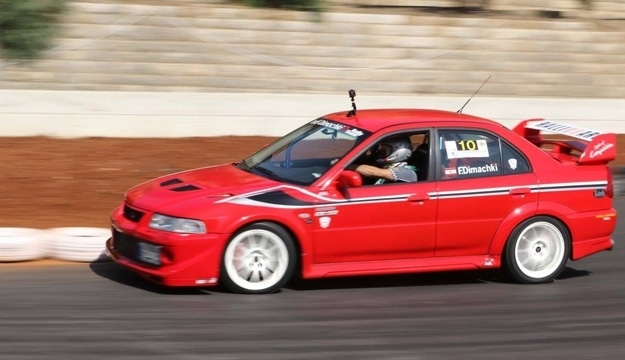 Hug those curves with today's deal. 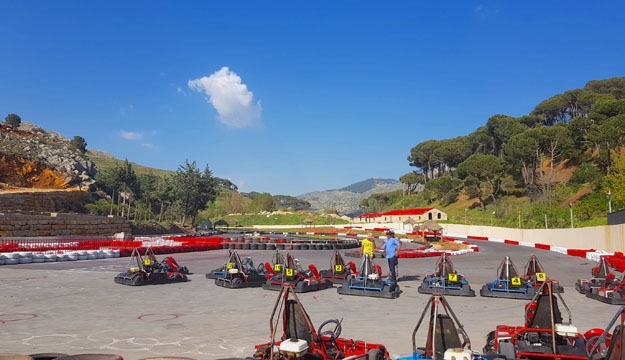 Get ready to put the pedal to the metal as you drift karts. 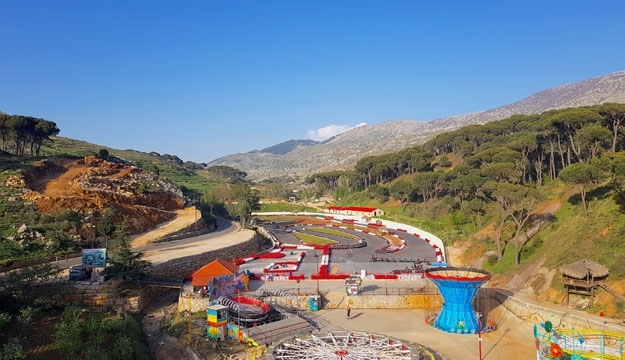 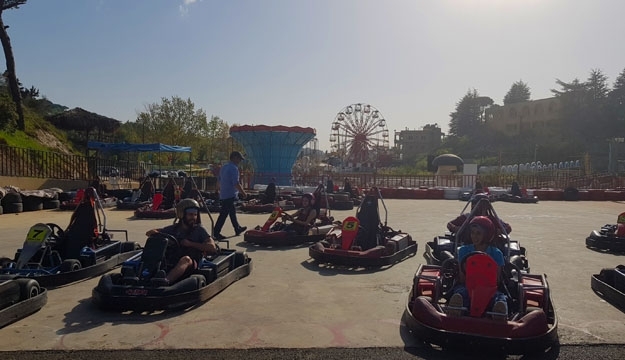 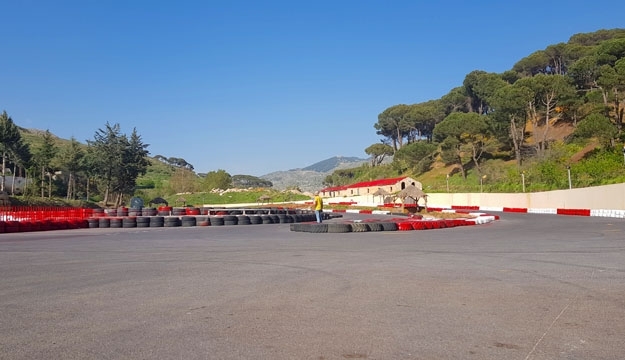 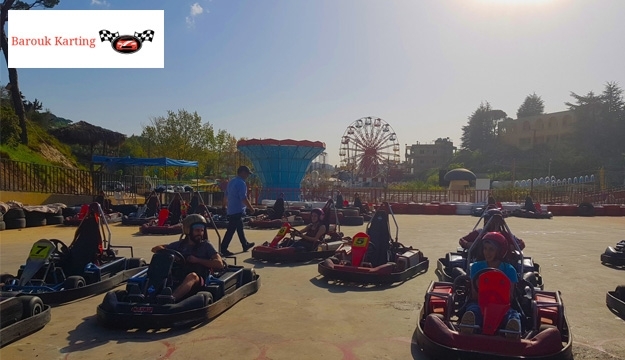 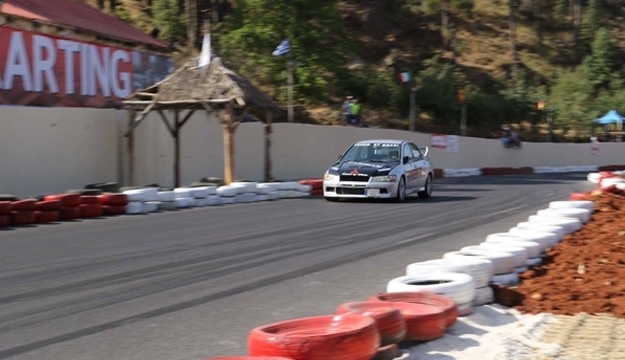 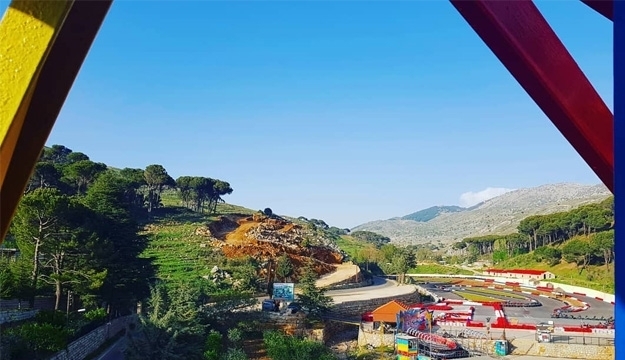 Experience a unique and thrilling opportunity with 1 round karting at Barouk Karting.